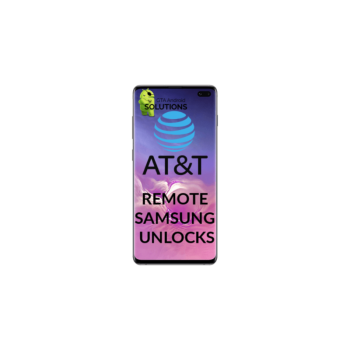 This AT&T Samsung Unlocking service will remove AT&T / SPECTRUM SIM LOCK from your phone allowing your device to work with any GSM carrier worldwide. 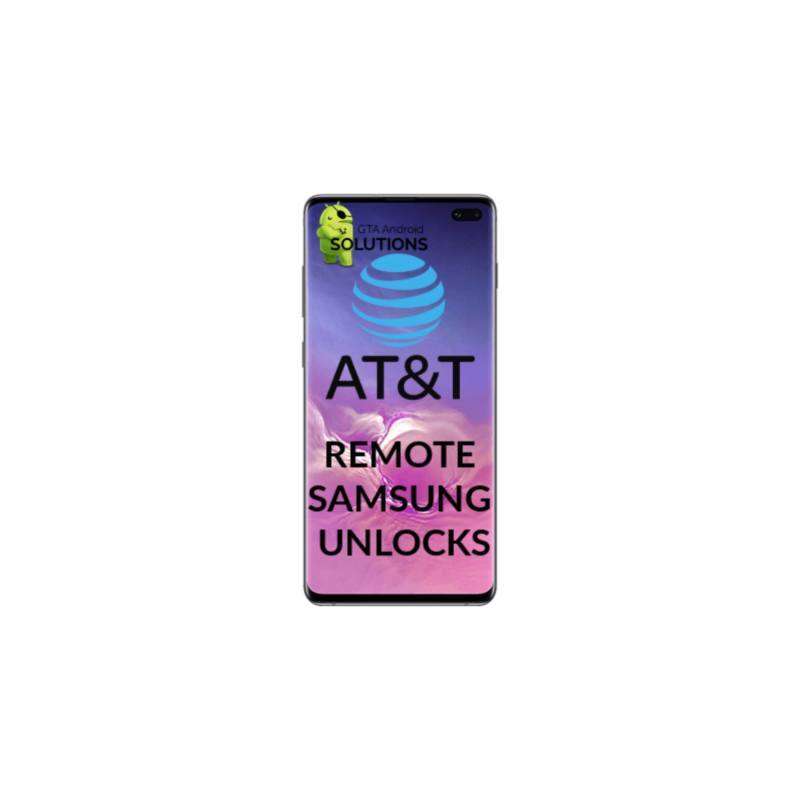 We provide AT&T Samsung Unlocking using USB Re director. What does remote repair mean? Remote repair is a state-of-the-art method which allows our technician to service you device using a computer. 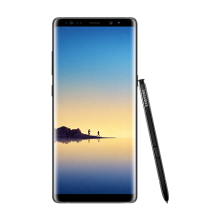 With our remote service we are able to repair your cellular device without having you to visit any phone shop.. For all Samsung unlocks root it NOT REQUIRED. (there are some exceptions). The procedure on how to connect for Samsung Galaxy Unlocking is CLICK HERE. 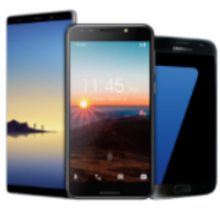 AT&T Samsung Unlocking is strictly an unlocking option which allows your Samsung carrier locked phones to work on other networks worldwide. This does not modify / change your imei or remove the phone from Blacklisted database. (Please visit www.swappa.com) to check the status of your device.